If you're curious how to get longer, thicker eyelashes, you've come to the right place. I've been obsessed with growing - and maintaining a lush fringe of lashes for the past few years and really, can you blame me? Lashes are so underrated. But oh, so important. They are - without a doubt - one of the key beauty features on a woman's face. They seem like such little things, yet they make a massive difference in the way you look. 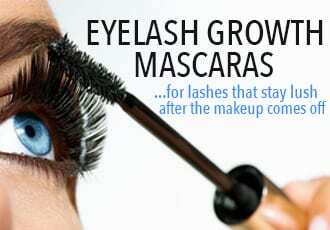 And it doesn't matter if you weren't born with a gorgeous set of lashes - thanks to the abundance of eyelash growth products (a few of which actually work), you can grow your own. Here's a brief run-down of the top 3 eyelash growth products on the market right now. Keep in mind that although these products work, they can take their sweet time. Eyelashes typically take around 45 days to grow, which is why it can take over a month for you to see results with eyelash growth products. Just be patient, apply daily and watch your lashes flourish. As you know, there are about a bazillion eyelash growth products out there but the above are the best ones you can get, at least without a prescription. 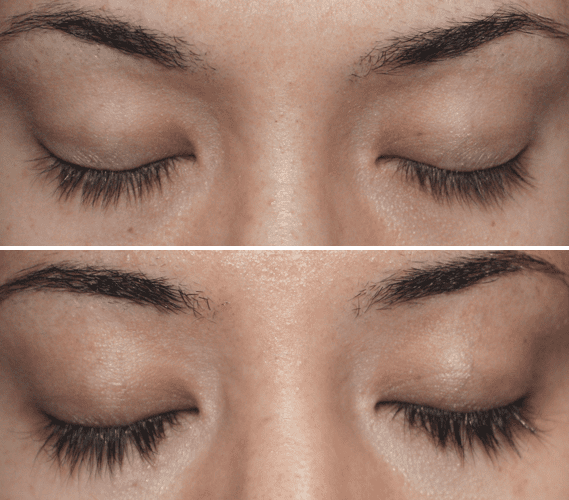 This is our favorite non-prescription eyelash growth product for two reasons: it's not irritating and it actually works - expect your lashes to grow thicker, longer and a lot more plentiful in around two months. 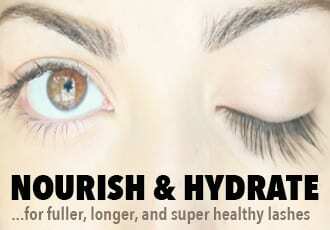 What's its lash-growing secret? For starters, RevitaLash contains a proprietary Signature BioPeptin Complex™ to nourish and grow your lashes, as well as lash-health-boosting goodies like biotin and panax ginseng root extract. But its real star ingredient - the one that's capable of providing the sort of lash growth and thickness comparable to prescription-only Latisse - is Dechloro Dihydroxy Difluoro Ethylcloprostenolamide, an impossible-to-pronounce yet highly effective synthetic prostaglandin analogue that's unique to Athena Cosmetics, the company behind RevitaLash. 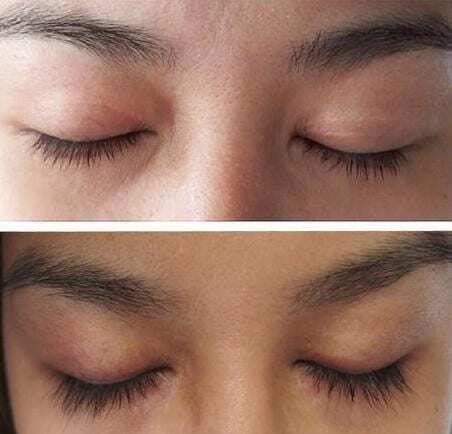 ​The result is a huge difference on the lashes - this is one lash serum capable of taking thin, sparse eyelash hairs into full, dark and luscious fringes. More good news? 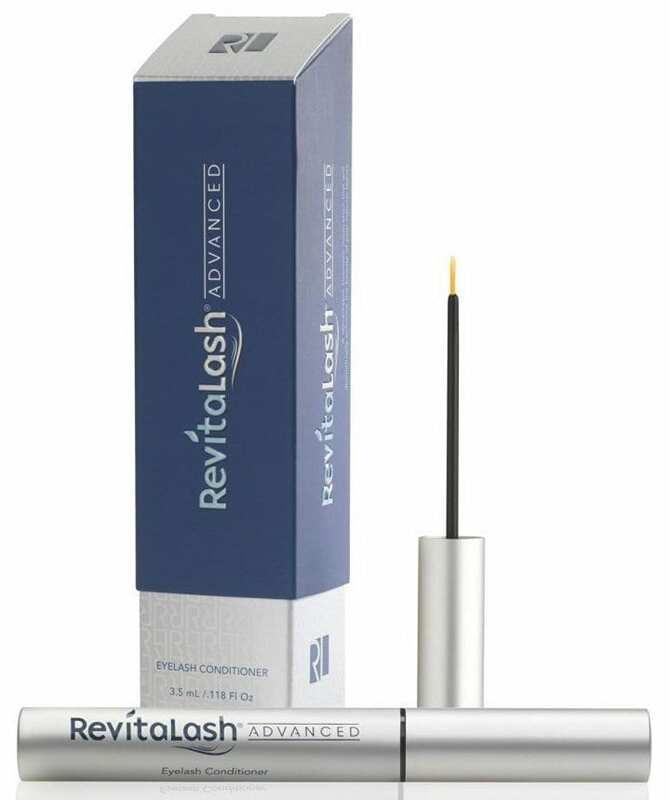 The ​RevitaLash Advanced lash serum used to be as pricey as Latisse but no longer - the prices have dropped, meaning it's now available for half the price of Latisse. That's because it combines lash-conditioning ingredients like peptides, vitamins A, C, B3, B5 and E, and botanical extracts with a super-strength eyelash growing ingredient - Prostaglandin I.C., the active ingredient directly responsible for causing significant eyelash growth. 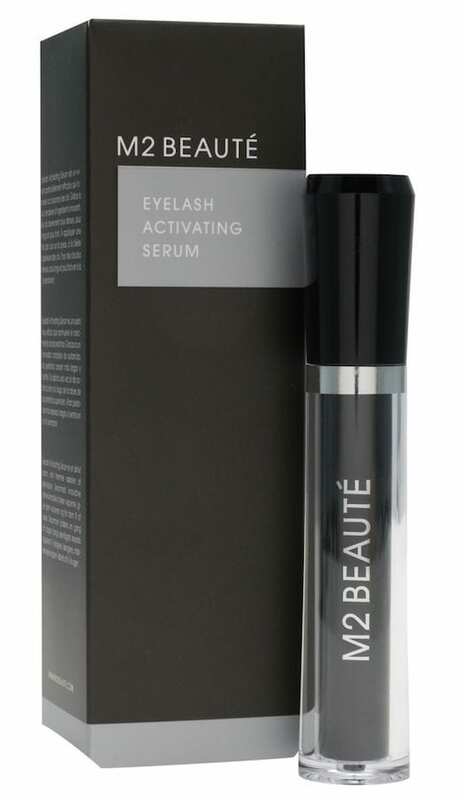 If you're looking for a highly effective, top of the line lash growth serum - M2 Beaute Eyelash Activating Serum is the way to go. 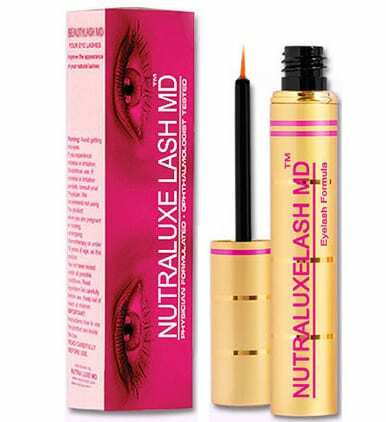 This underrated serum - it seems only die hard lash enthusiasts have heard of this German marvel - isn't available everywhere but you'll be able to get your hands on it via Amazon, where it's one of the few lash serums that are guaranteed authentic. And sure, it takes a while to work but that's the case with most eyelash growth serums since your lashes themselves take several weeks to grow. But when they do grow with this serum they GROW. That's all thanks to the magic ingredient in M2 Beaute - yup, we're talking Methylamido Dihydro Noralfaprostal, the original prostaglandin analogue that ushered in the age of Latisse-style, unbelievably long and lush lashes. The downside of M2 Activating Serum? The price - it's one of the priciest lash serums out there, at $107. But at the same time, that's for a 5mL tube, which will last you a good 4 to 5 months. 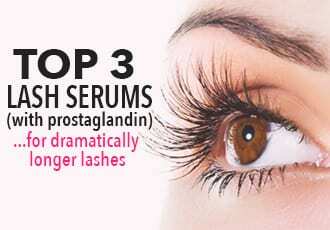 Plus, when you factor in the fact that you won't find this particular prostaglandin analogue in many lash growth serums out there, it's totally worth it.